You might be sending your kids to school this time of year, but for me, it's back to business. I've got a bit to say today and it might be a bit text-heavy so let's get a kinda-sorta photo up on top now. 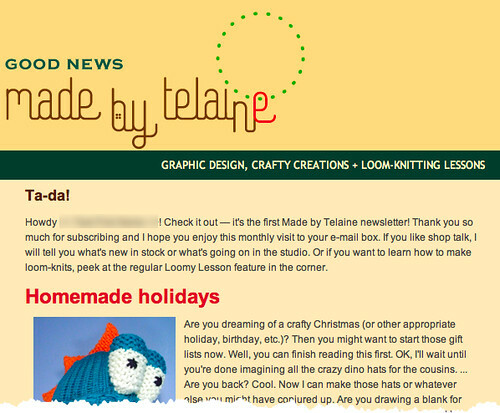 I am sending out my first Made by Telaine newsletter. If you haven't subscribed yet, you have until 3 p.m. today (Sept. 1) for the first issue. Go ahead, give it a chance. If you really don't like it, it's easy to unsubscribe but I'm hoping you'll stick around. I'm going to talk shop, teach a little looming and offer a nice bit of savings each month. I've been running my blog and Etsy shop for more than a year, so why a newsletter now? Well, I'm in a sharing mood today so here's some insight from the gal behind the website. It's been a year and 8 months since I left my normal full-time design job at the local newspaper. Back then, I naively thought I would fall into a new job within a matter of months. In the meantime, I decided to do some freelance graphics and build an Etsy shop for a little money. I honestly didn't put all I had into these ventures. And the right job never came along. So this summer, I made a decision. If I wasn't going to settle for a less-than-ideal job in the real world, I had to try harder with my dream world. I've made some tweaks to my life online and offline this summer that I've mostly blogged about so I won't repeat. As a result, you should see more stuff in the shop and find it easier to chit-chat with me. 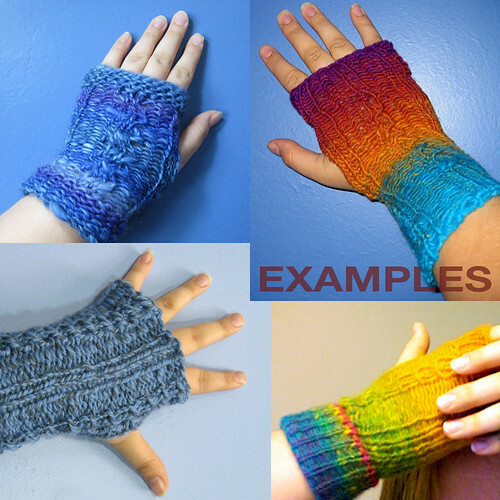 New listing: Custom fingerless mittens. Check out the listing to see yarn choices! I also am trying one more time to translate my shop into a craft fair booth. I've been crafting like crazy for the past month to prepare some new dino hats, novelty wristbands and t-pillows. Next week, I will blog about all the goodies for Sputnikfest. The craft fair is on Sept. 11 at the Rahr-West Museum grounds in Manitowoc, Wis. So if you live around there, you should pop on by to check out some aliens and crafts! 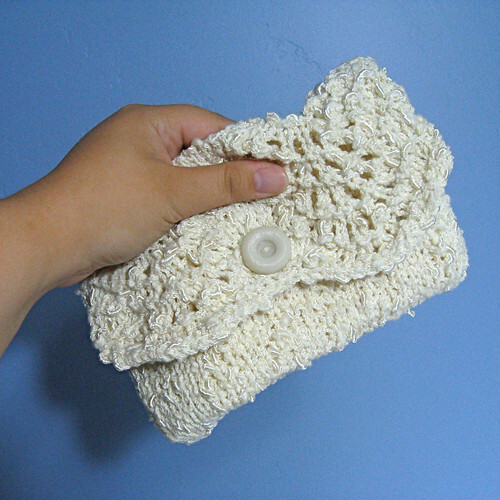 You're going to see a bit more of me on Facebook and Ravelry, too. I've been making more updates on my Facebook page. Sometimes, it will be about the shop. Other times, it might be a neat link related to my crafts. I'll try to keep it fun and not spammy! On the Ravelry side, I'm working on more patterns to share with the loom-knitting community. In July, I hosted a loom-a-long for a simple washcloth. 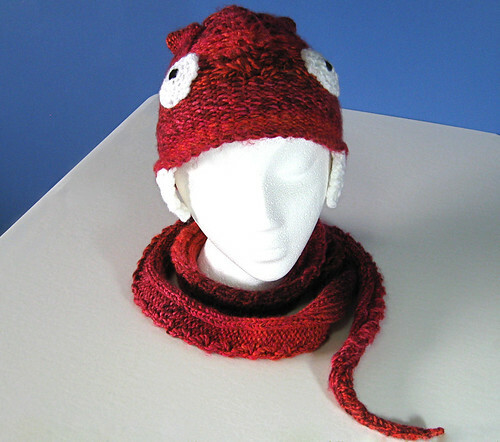 This month, it's all about the snake hat-scarf for more intermediate knitters. Please feel free to join us! With the feedback I gain, I might someday write my own pattern book. A gal can dream, right? Because that's the theme of this month. I might be dreaming with all these lofty business ventures but I have to start somewhere and I hope you come along for the ride. 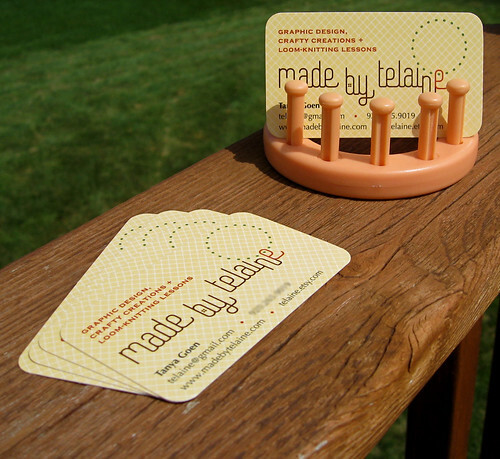 My nifty new business cards!